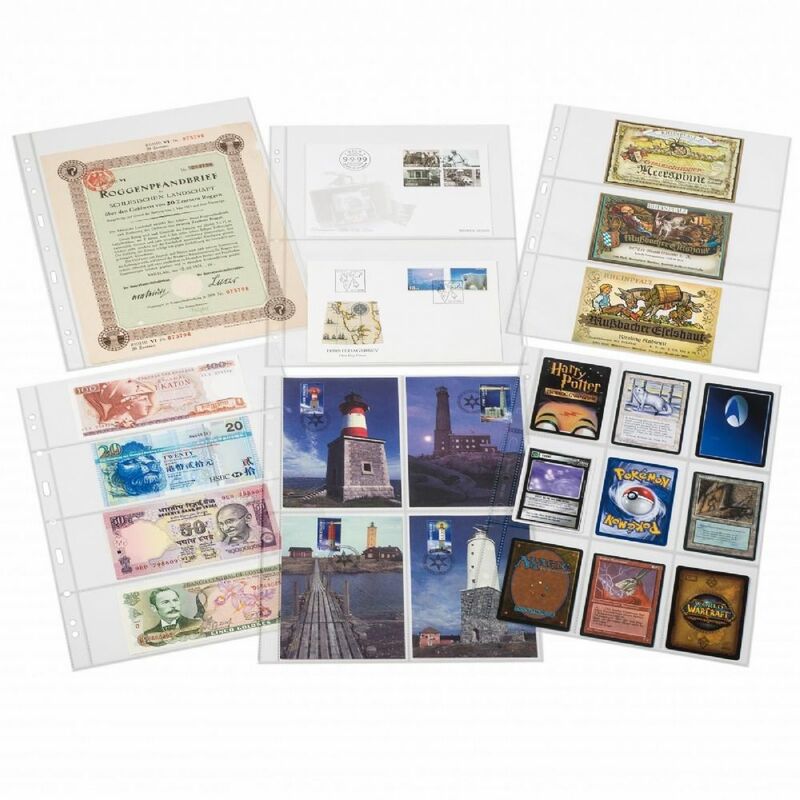 Black Lighthouse Bankote Album with capacity for up to 300 banknotes from across the world. 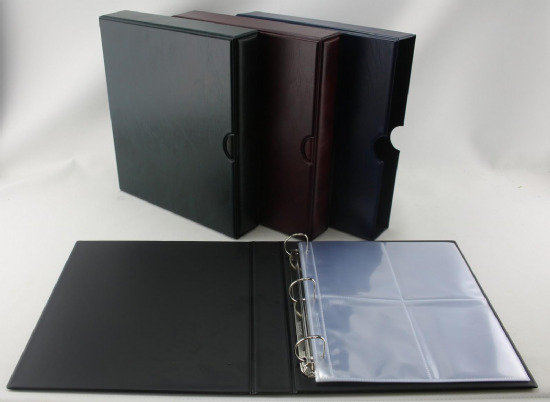 100 weld-bound pages with three pockets each. A selection of Vario banknote pages suitable for the 4 ring Vario Bills banknote album (available amongst my other items).